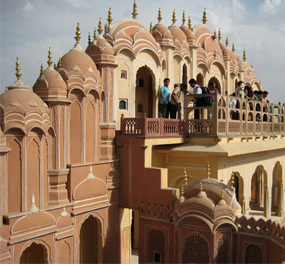 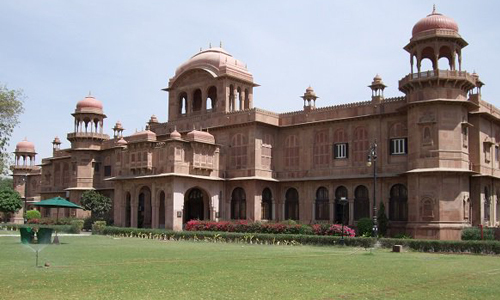 The attractions during the Maharajas Express train tour include a heady mix of World Heritage Sites, wildlife, art, culture and royalty along with some unique insider experiences at some select destinations. 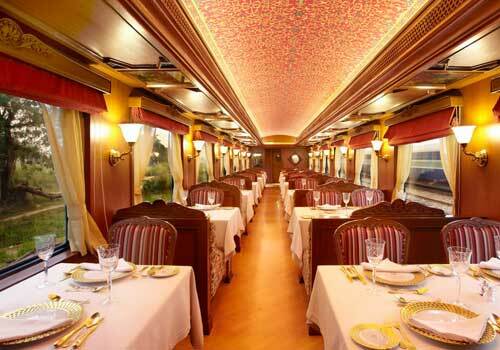 Mentioned below are all the destinations which are covered in the 5 itineraries of the Maharaja train. 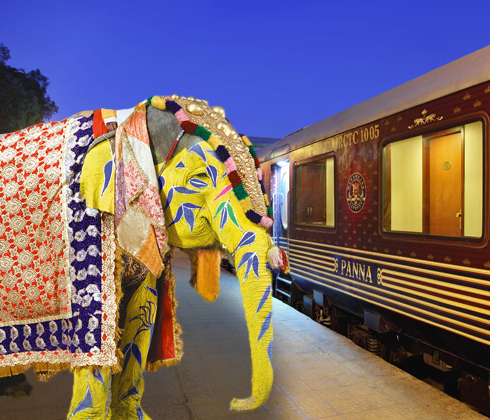 Maharajas Express Tour Packages - The Luxurious train tour include a heady mix of World Heritage Sites, wildlife, art, culture and royalty along with some unique insider experiences at some select destinations. 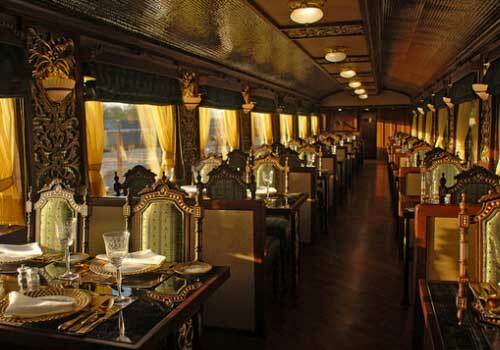 Mentioned below are all the destinations which are covered in the 5 itineraries of the Maharaja train . 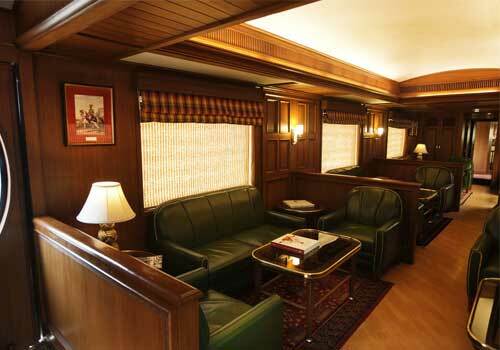 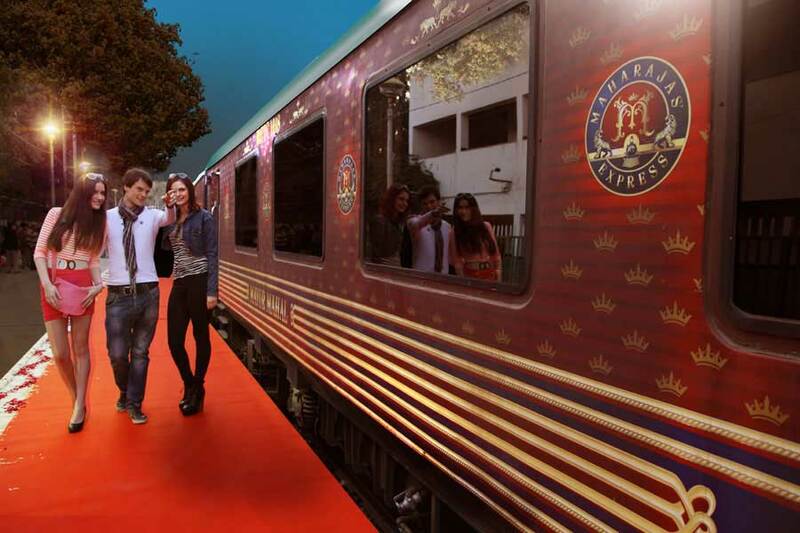 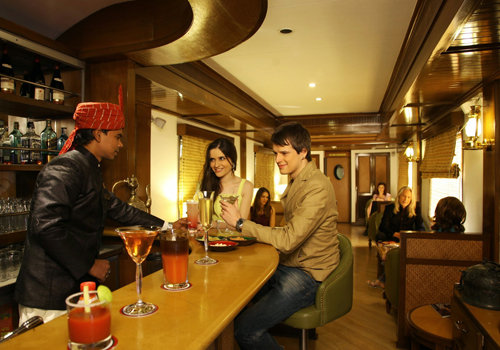 Step aboard into a world of red carpets and high teas with maharajas Tour Packages. 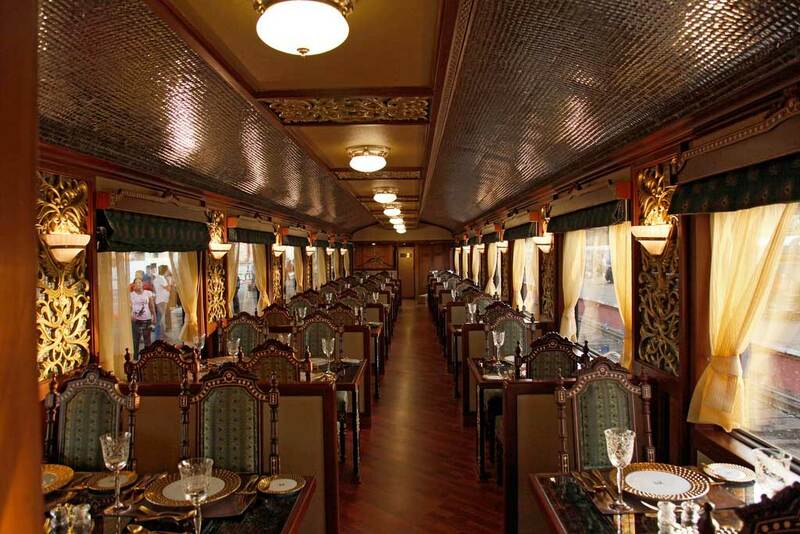 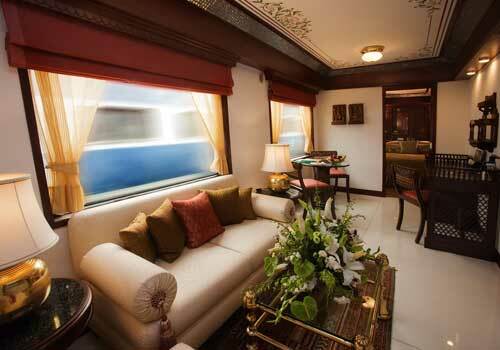 Experience this luxurious Train Tour by choosing Maharajas Tour Packages through Madras Travels and Tours. 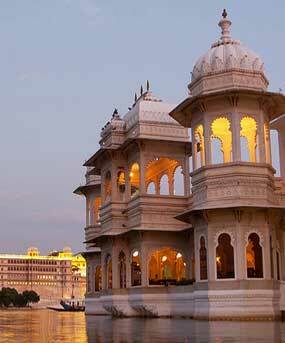 The City of Lakes - Udaipur has numerous lakes, adding a magnificent element to the natural aura. 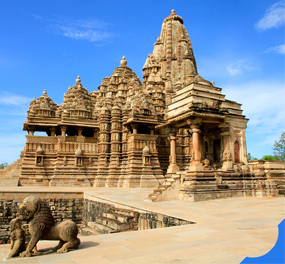 The former princely state of Madhya Pradesh, Gwalior is an important historical city. 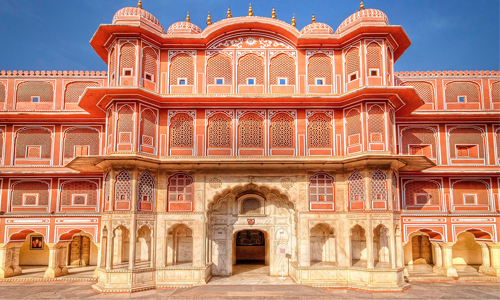 The city has abundant of ancient castles to showcase, reflecting the aura of the times gone by. 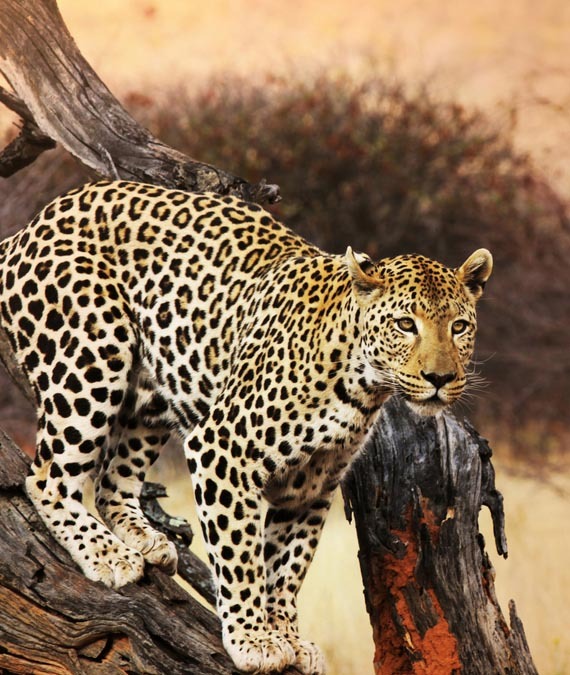 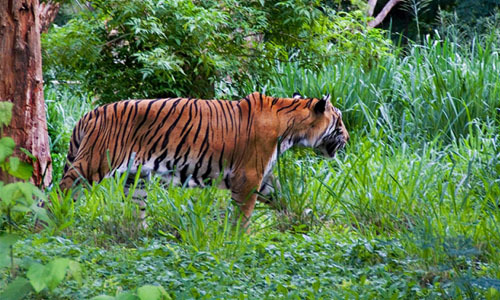 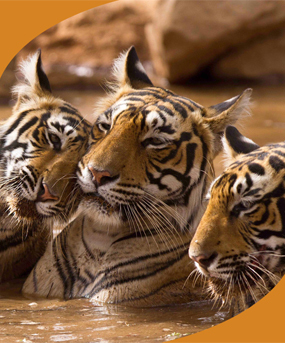 Ranthambhor National Park is the main attraction making Sawai Madhopur highly popular. 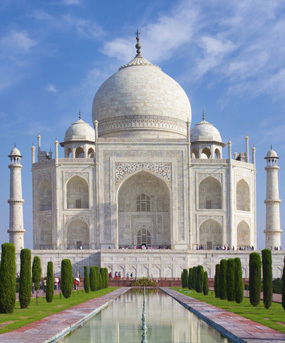 Agra, the city of love, has to showcase one of the UNESCO world heritage sites. 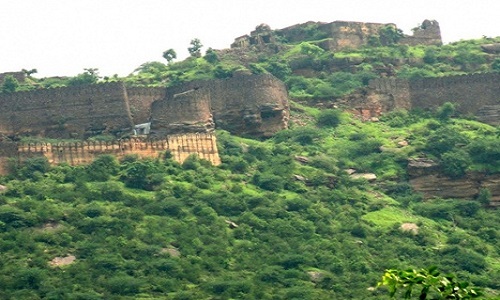 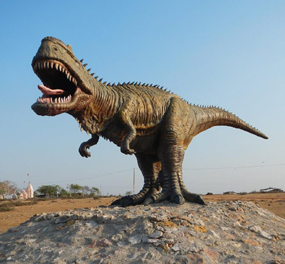 Situated in the Kheda district of the West Indian state of Gujarat, Balasinor is a small town. 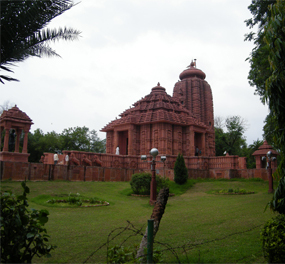 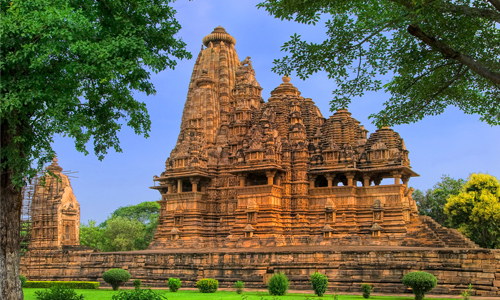 Khajuraho is the place displaying fine examples of medieval heritage. 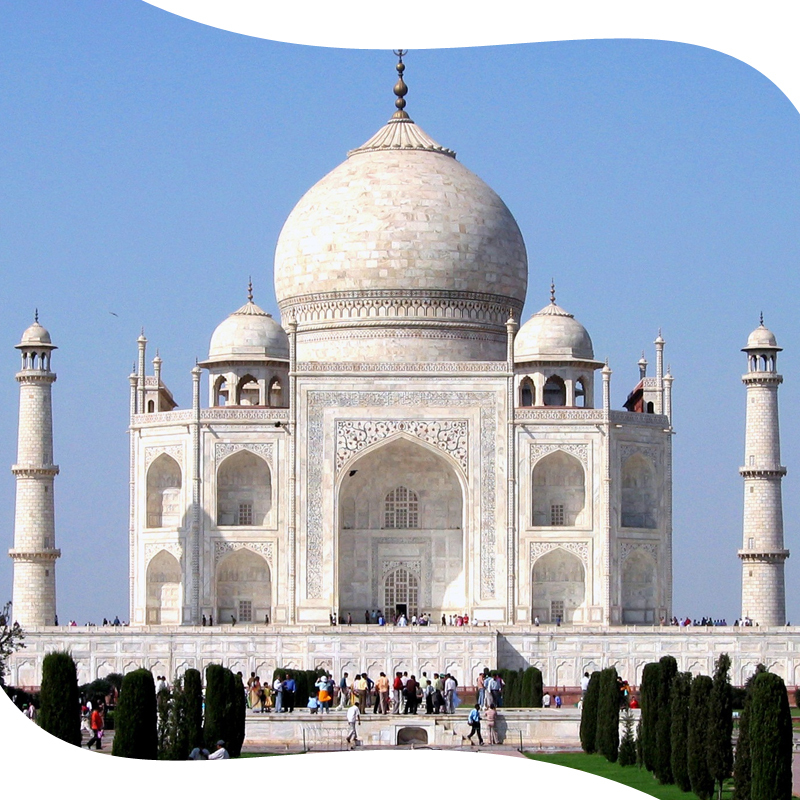 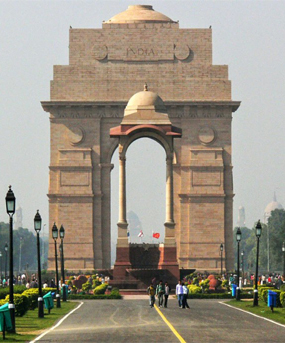 The capital city of India is worth visiting due to the various attractions that date back to Mughal dynasties and British era. 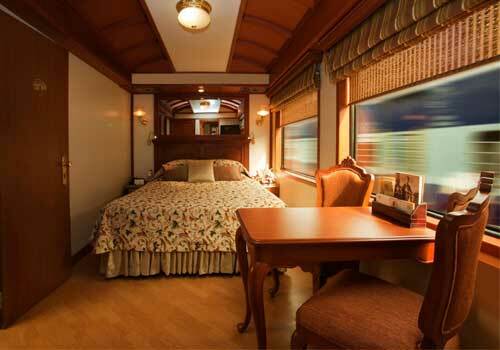 From super deluxe coaches for Deluxe Cabin and Junior Suite passengers, to cars for the Suite and Presidential Suite passengers each at every destination.